Victor Sloan has a unique philosophy on how aircraft engines should be cared for. 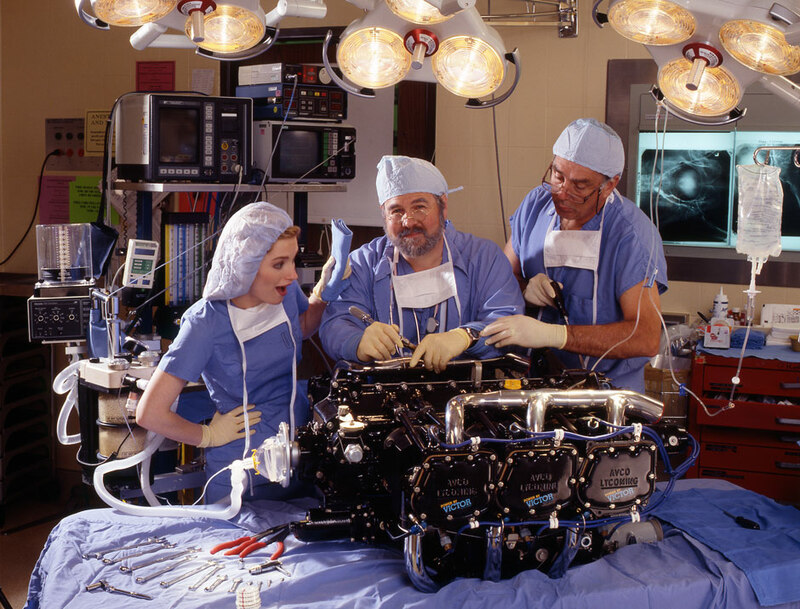 One of Victor's customers, a surgeon at the University of California San Francisco made a comment one day that Victor treats customer's engines as though they were coming into a hospital for care. "Your engines get inspected, diagnosed and solutions are determined to put new life into the engine while extending their lifetime in a more efficient manner". This is similar to how patients are treated in medical care facilities. Victor thought that was such a compliment that he asked the surgeon if we could celebrate his thought. We were given permission to take this photo at the surgery center at U.C.S.F. 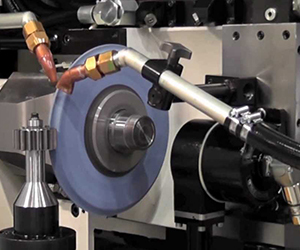 "Power-By-Victor" Engines are hand built by the World's Best ASE Certified Master Machinists. 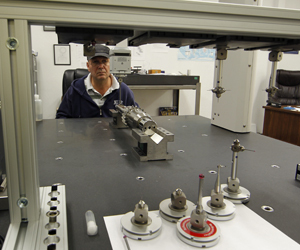 An ASE Master Machinist Certification is only provided to those select few Machinists that have proven to meet the most rigid Quality and Mechanical Technology Experience Standards. Victor Sloan, President of Victor Aviation is quick to credit the experience and high skill levels of his employees with the World Renowned Quality Reputation of "Power-By-Victor" Engines. Engine technicians comply with all required vision, drug testing and recurrent training requirements set forth by the FAA and other recurrence training curriculums of Victor Aviation. 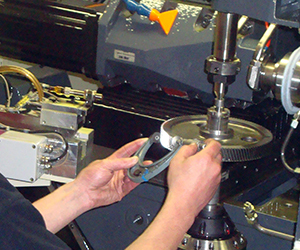 Many overhaul facilities and the original engine manufacturers are now out-sourcing a great deal of their machine work due to the limited availability of qualified Engine Machinists along with equipment reductions and cost cutting. When parts are out-sourced this means that the company building the engine can’t personally oversee the quality control. At Victor Aviation all quality control is overseen in house assuring you the finest workmanship. To prove the quality that goes into every "Power-By-Victor" Engine we provide the World's Best Limited Workmanship Warranty, Pro-Rated to TBO on Black Edition V™ , Limited Edition VI™, XR Black Edition VII™ and Gold Edition VII™ Engines. too often without the skill levels, experience, and equipment to compete.